The Murree Galiyat region is known for its scenic vistas of pine- and oak-covered mountains, criss-crossed with springs and rivulets and dotted with lawns and orchards. On clear days a good view of the snowy peaks of Kashmir is possible, and the crest of Nanga Parbat can sometimes be seen. 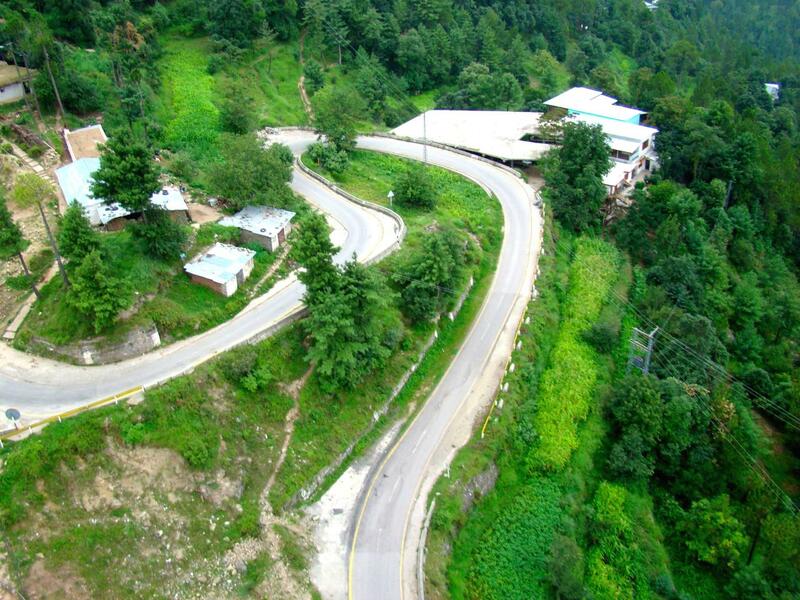 Tourist attractions in the area include the Murree Wildlife Park.